What are four random things found in your RPG questing satchel? A fun variation of that weird party game in which folks are asked to produce random items from their pockets or handbags, isn’t it? Just because we are so dedicated to the real lives behind virtual worlds, let’s take a look in an RPG pack, and then take a look in my own personal bag. I took a look in the bags of Geralt, Ra’zirr, and my Grey Warden, and found a few common items, although they are called different things. Health items: These come in the form of poultices, food, or other stat-boosting potions, and it seems that no matter what game I play, I enjoy hoarding them as much as possible. An item gained at the beginning of the game that I have decided has sentimental value: These poor heroes are doomed to carry around their first suit of armor, a gift given to them by an important character, or a weapon that has a cool name that they forgot to use before they found one that had better stats. Often, these items have no value as the game goes on, and the characters certainly don’t seem to notice if they have them or not, but they are always there, taking up inventory space for 60+ hours. A book: Don’t these things get heavy? But there it is… Perhaps it’s a tome that can be used to gain a skill point for a mage or other class that my character is not a part of, or a history book left lying around in a cave or dungeon. 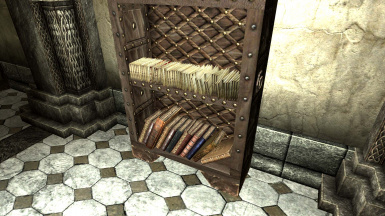 But either way, no matter how useless it seems, I can’t the characters can’t bring themselves to throw away knowledge contained in the pages, no matter how useless it is to them. Okay, so those are a few things my virtual counterparts always have with them. But what about me? What does Athena take on her daily quests? I am going to exclude things like “wallet” and “keys” and such because, really, those are about as typical as a warrior carrying a sword. Nail clippers: Life as a violinist has trained me well. I think I own more nail clippers than anyone else I know. They reside in my violin case, my backpack, the medicine cabinet at home, my laptop bag, my duffel bag that goes sailing with me, and my handbag. So if you ever need a trim, I’ve got you covered. Rubber gloves: These are still in here from when I worked in a hospital and should probably be thrown away, but there you go. They are in my bag. Sentimental value, I suppose…? Headphones: Technically I guess they are earbuds, but either way I bring them with me. 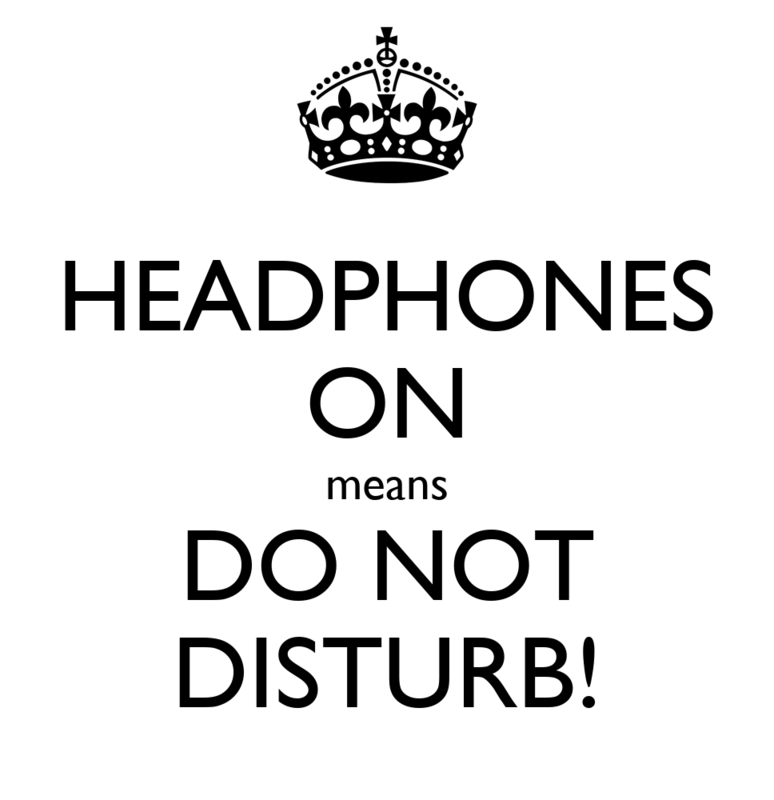 I work in a shared office, and putting these in, even if there is no music playing through them, is a silent sign to everyone that I am working on something important and don’t want to be disturbed. A pill bottle full of guitar picks: Yep. <brushes off shoulders> They get lost, stolen, “permanently borrowed,” and broken, and I always have a penicillin-bottle’s worth of picks with me, just in case. You know, for emergencies. There we go! Eight items that are a must when leaving the house, whether to slay a dragon or conquer that to-do list at work. What about you? What are four items you always have with you (besides the usual suspects)? Do you carry a pill bottle of guitar picks? Let me know in the comments! It’s cool that you pick an item to be sentimental to the character! I always end up selling their starting gear if the game lets me, unless there’s a crafting system where I can potentially make the [Generic Stick] into a more powerful item later. You are much more systematic than I am, it seems! haha I also tend to hold on to items from unfinished quests, as some sort of motivation for finishing them “one day” or out of guilt for never completing them. I’m glad you think so! I guess they really are sentimental heroes… 😛 Again, you are much more pragmatic, not caring around extra weight all over the map (haha). Cosmetic upgrades… [shudders]. That is one frivolous thing I just can never wrap my mind around… I do collect a certain type of antique item that can be considered frivolous, but practical stuff does need to be paid for first, for sure! Since I’m a shameless video game foodie, my RPG characters always carry spices and rare ingredients for cooking. I swear, I’ve spent more time looking for leeks and hunting rabbits in Skyrim that actually doing quests. In the so-called real life, it’s the usual, boring stuff, but there’s always a single guitar pick in my pocket. Besides, there was an interesting time in my life when I wouldn’t leave home without brass knuckles. Thank God, it was a long time ago and I don’t have to do it anymore. I appreciate that you always have a guitar pick and yikes! I’m glad you don’t have to travel with brass knuckles anymore!! Wow! That’s a pretty cool assortment of random things you carry around there. For me, I always have a SIM card removal tool (a little pin thingy that pops out the SIM card slot on most cell phones… I use do that A LOT at work), pair of Yaktrax (winter only… freezing rain happens frequently and I don’t wanna fall), no less than two cell phones, and my ace ring. Does my Lightning tattoo count? I can’t technically leave it anywhere, haha. My characters also hang on to starter objects. My peoples in WoW still had there’s in the bank after several billion hours of gameplay time, haha. In the Witcher my Geralt is overloaded with crafting materials because I’m scared I might need something and would be upset if I sold it. My Wanderer in Fallout 4 also carries around a TON of junk. The junk can be broken down into useful things so that’s my excuse for being a pack rat…. Nice! haha I don’t know how they do it, but I love those magic RPG pants that fit literally everything (even the kitchen sink, in the case of Fallout) in them. To judge from your RPG satchel and mine, I think our adventurers should go adventuring together. I also love the array of things in your personal satchel, particularly your incredible readiness to save things on a portable device at a moment’s notice! !